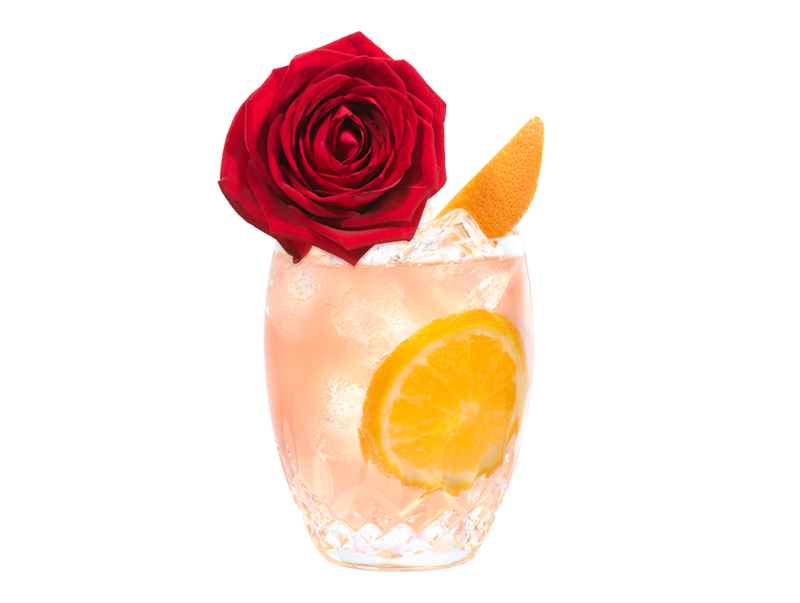 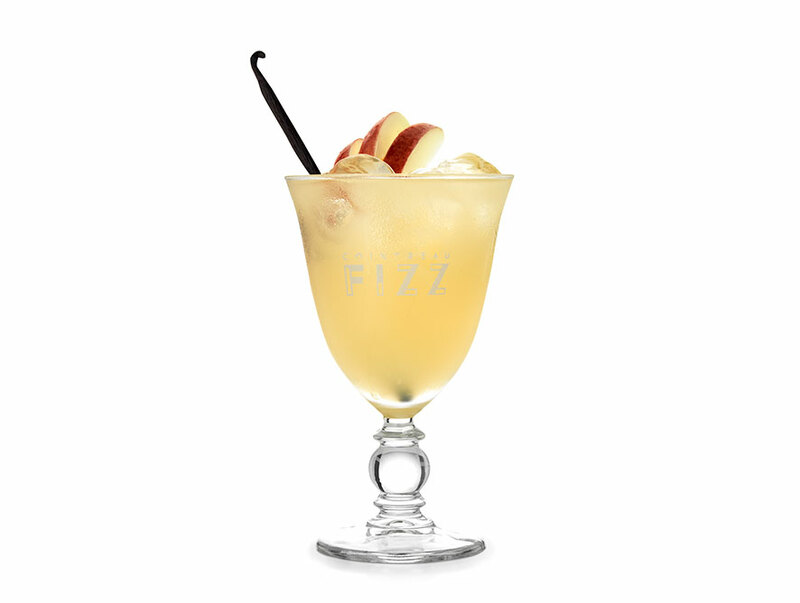 Cointreau gives each Fizz drink a unique and delicious twist. 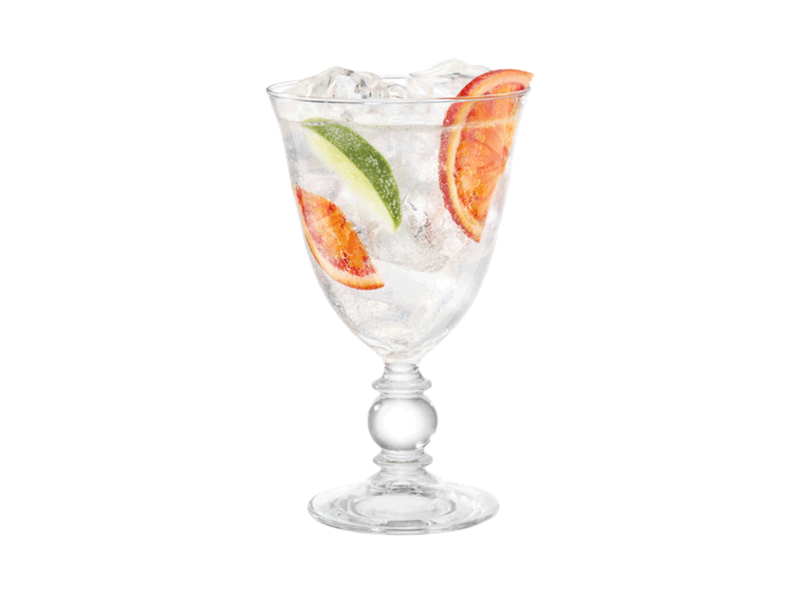 Just mix your choice of fruit & garnishes and put your signature twist on a Cointreau Fizz just in time to welcome summer. 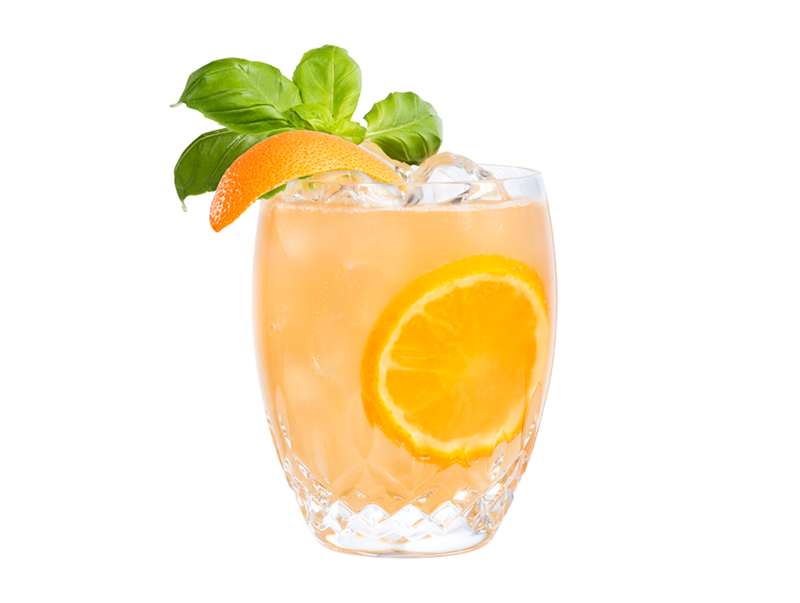 Build all the ingredients into a glass over ice. 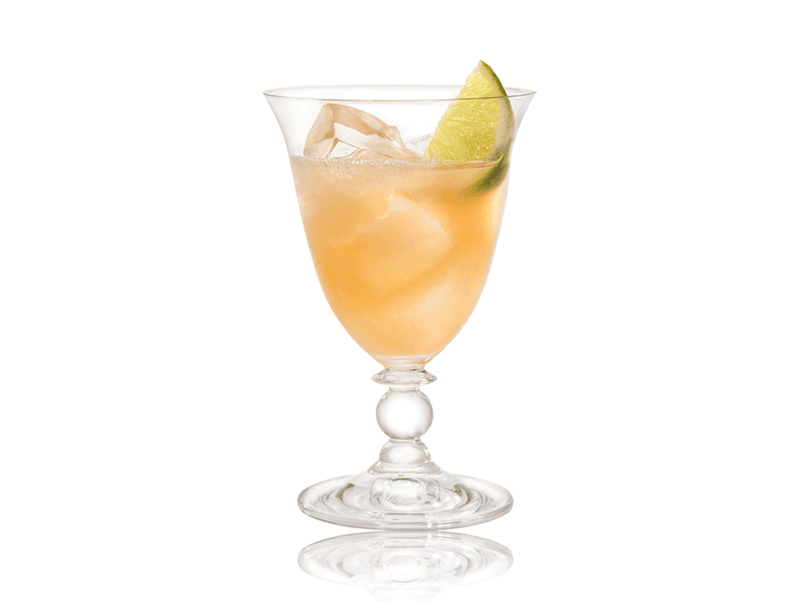 Garnish with ½ a vanilla pod and apple slices.